Introduction to the many disciplines of archaeology, using a survey of cultures and civilizations to explain archaeological techniques, methods, theory, results, and ethics. The political and intellectual history of the Greeks from earliest times to the death of Alexander the Great. 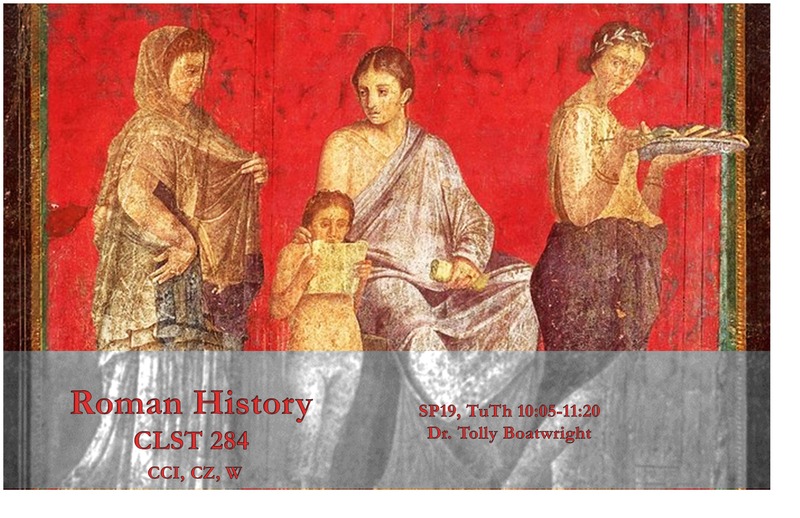 Not open to students who have had, or are taking, Classical Studies 181S. To register please login to Duke Hub during your scheduled registration window.